Consider your environment and site conditions, especially if your home is coastal. Your site location will determine the performance requirements of your surface finish. There are a number of options to choose from. A good place to start is our popular colour range of 35 colours. 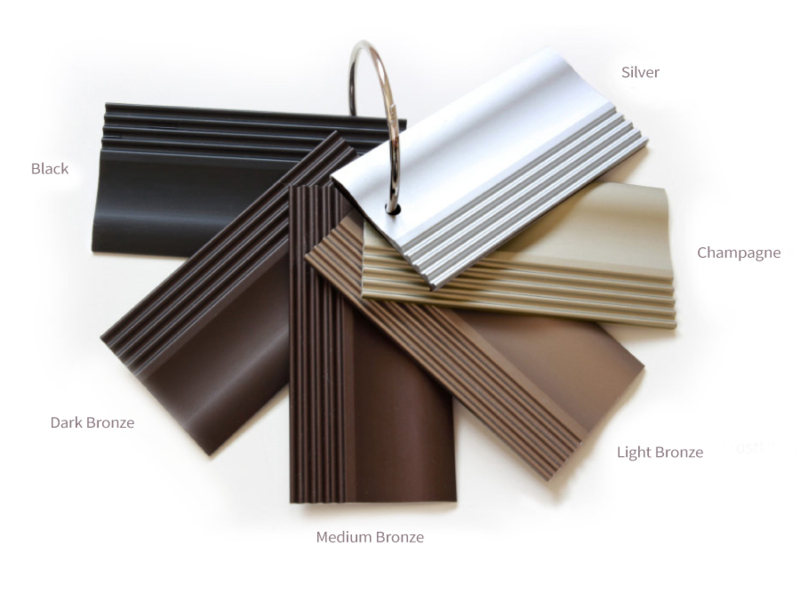 If you want a colour that is not in the popular range, consult with your manufacturer. Consult with your local Altherm manufacturer for further advice and to request a colour swatch. A word to the wise: when you are making your final colour selection, assess an aluminium colour swatch in natural light. It is important that you choose the right product for the right application to ensure the life of your surface finish, and in some cases that your windows and doors are covered under their warranty. Please note: Displayed colours are an indication only. * also available in Duratec. Before making your final colour selection, visit your local manufacturer and view and aluminium colour swatch in natural light. Can't find the colour you like? If you want a colour that isn't in the range above, consult with your local manufacturer. Please note these colours will carry a price premium. Please note: Displayed colours are an indication only. Our low sheen entrance door surface finish is developed specifically to endure the knocks and scuffs typical in high traffic entranceways. The Mannex powdercoat finish has a slightly different look to the powdercoating on your aluminium joinery. Contact your local manufacturer to see a sample of the finish. All of our doors are available in dual colour, with the exception of the Slimline Plasma and Aquila. 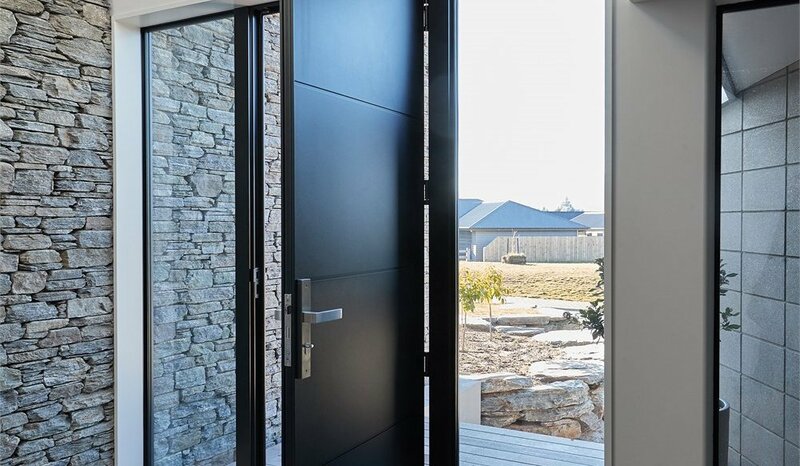 This means you can match the look of your internal and external colour schemes, rather than having to pick one look for both sides of your door. Dark colours may not be suitable for doors that are exposed to prolonged direct sunlight as this may cause the colour to fade, so careful consideration needs to be made when choosing your entrance door colour/s. When you make your final colour selection, use an aluminium colour swatch and assess it in natural light. When judging colour consistency and integrity of the finished product, the accepted industry standard is inspection from a distance of two metres. Consider the environmental and site conditions of your property and ensure that the product you choose is fit for purpose.